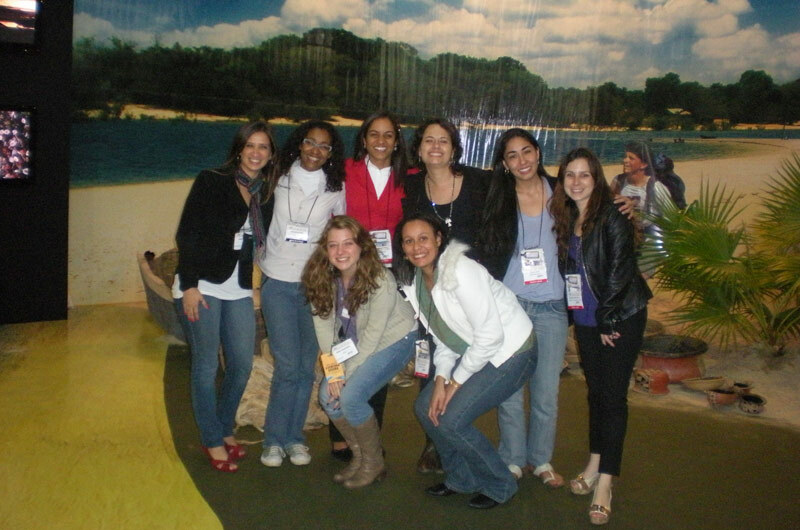 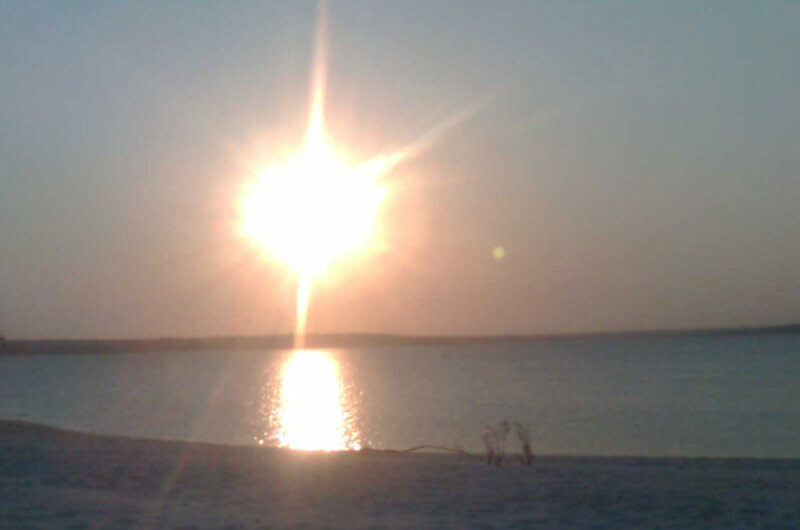 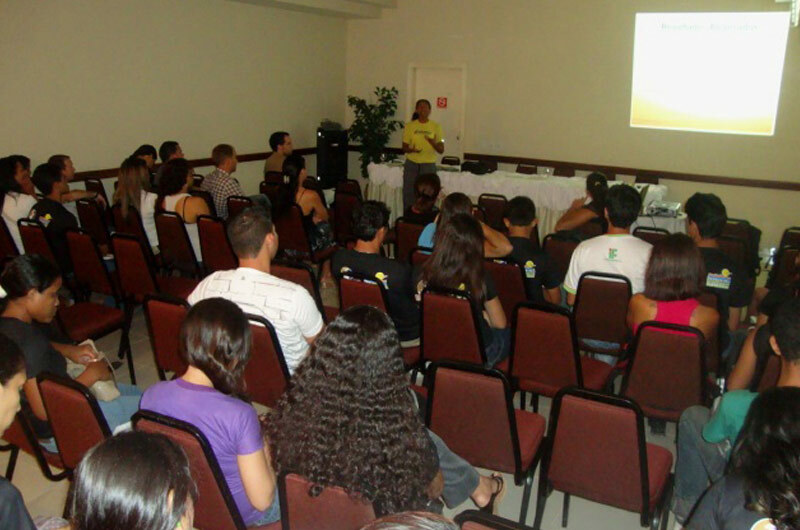 Santarém was one of those municipalities and Ecotourism was selected as the main area to be strengthened. 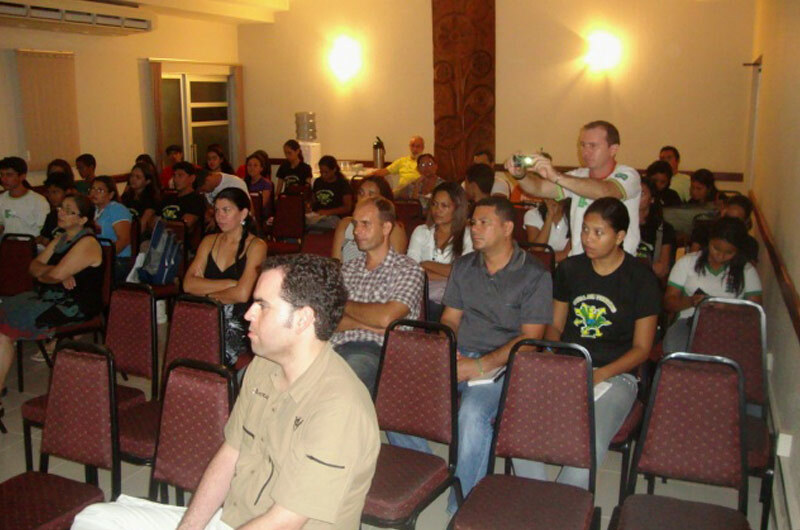 Association of the Companies of Ecotourism and Adventure Tourism – ABETA (Agreement nº. 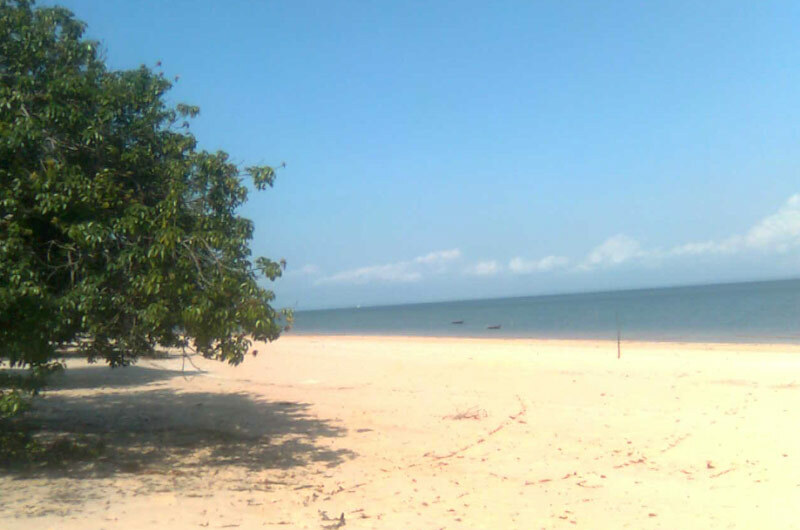 705007/2009 between ABETA and the Ministry of Tourism). 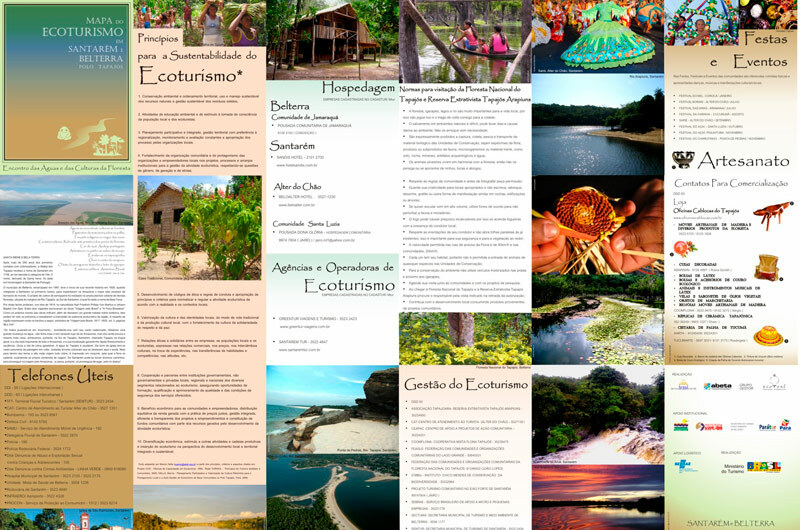 This project was the next step after an Ecotourism Development Plan for these destinations which was created in 2007. 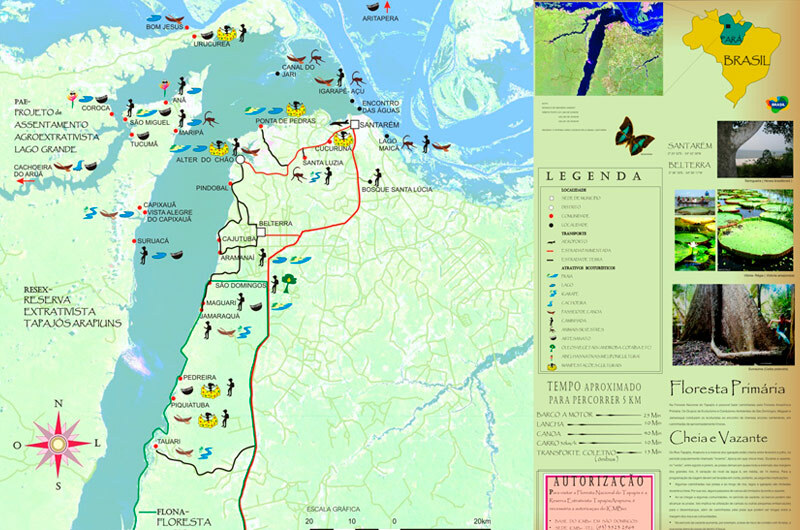 As a result of the projects of the Ministry of Tourism in 2006, destinations with the ability to induce the development of local economies were identified. 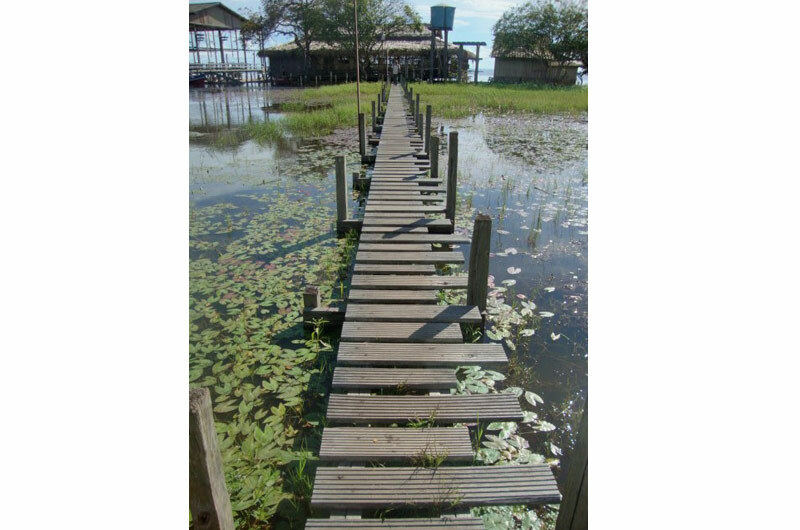 The 65 identified touristic destinations received investments to reach the international quality standard and, therefore, became role models responsible for bringing about the regional tourism’s development. 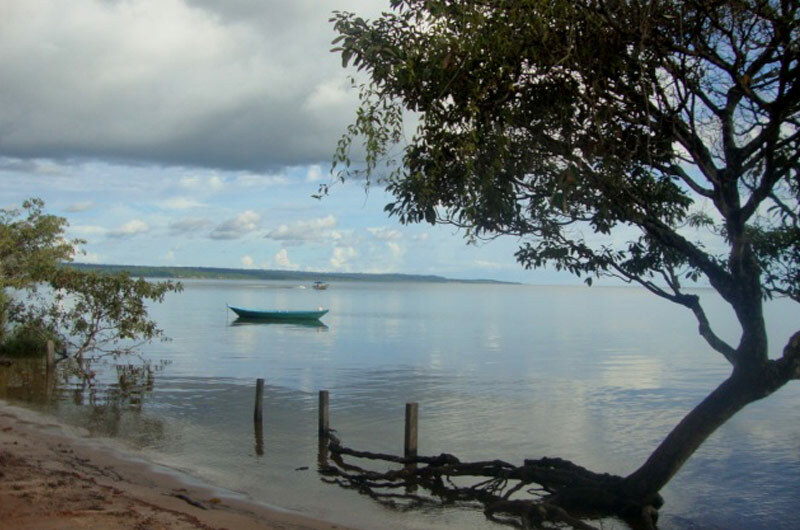 Santarém was one of those municipalities and Ecotourism was selected as the main area to be strengthened. 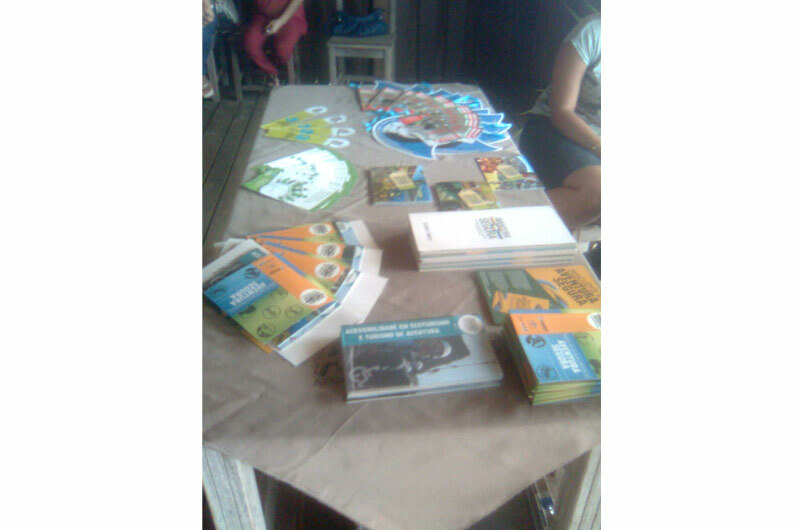 Belterra, the municipality next to it was also involved. 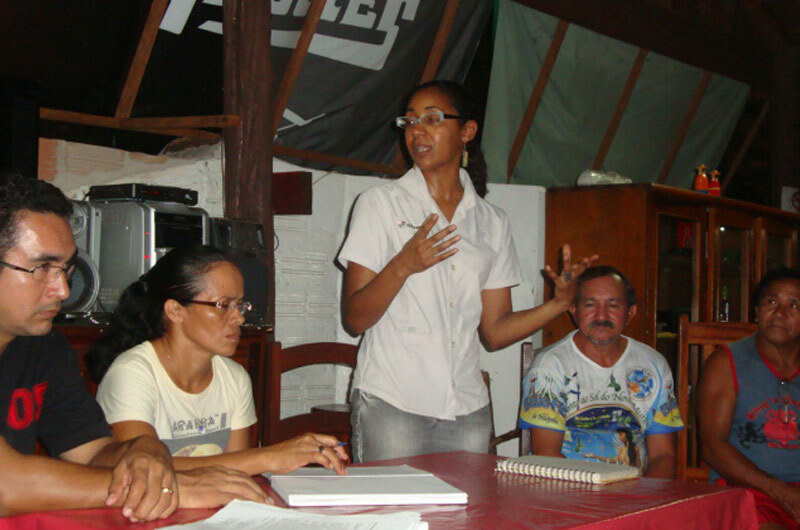 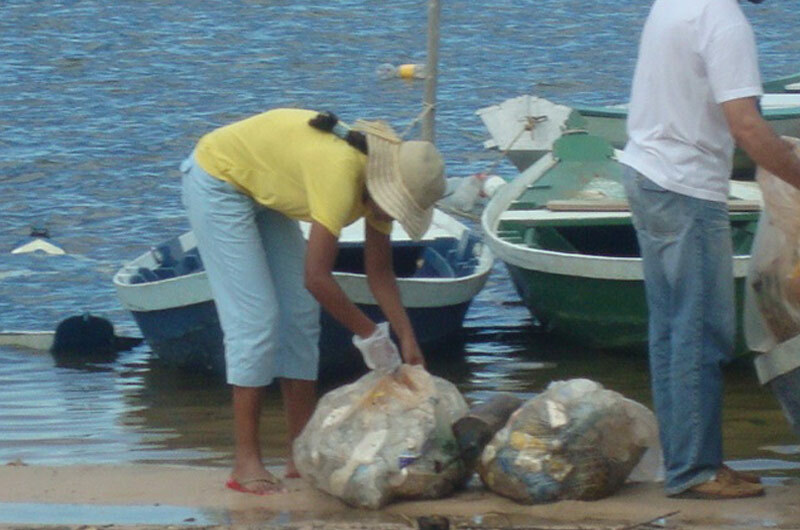 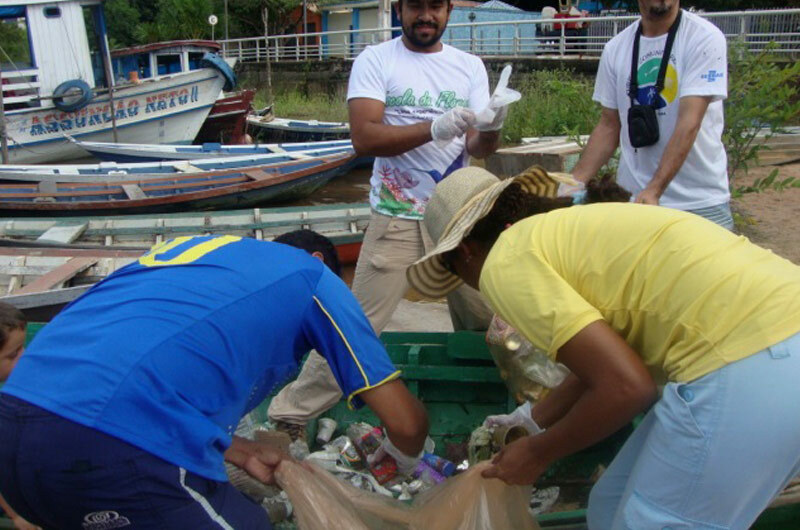 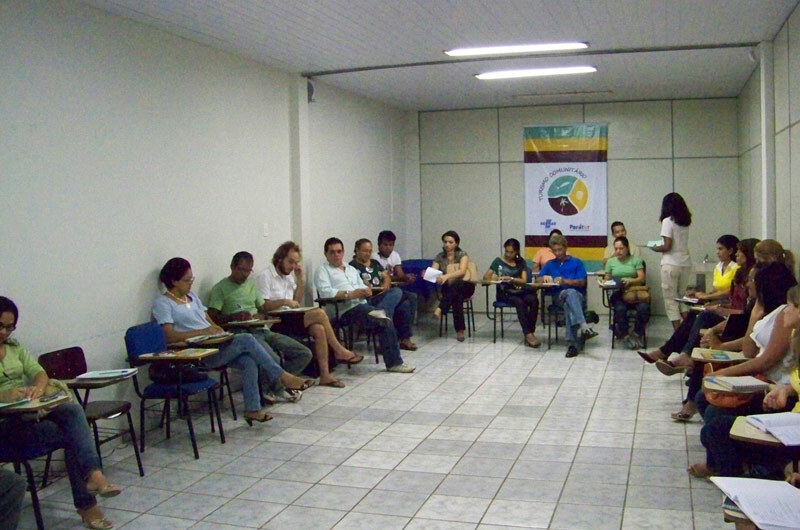 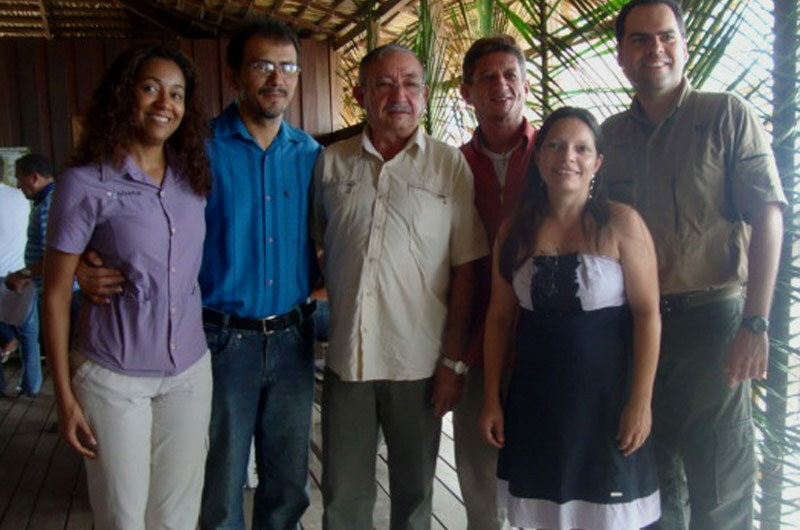 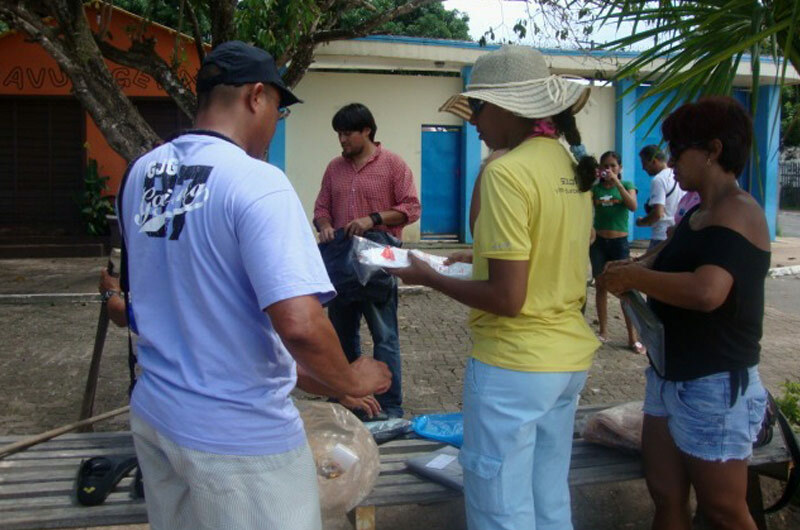 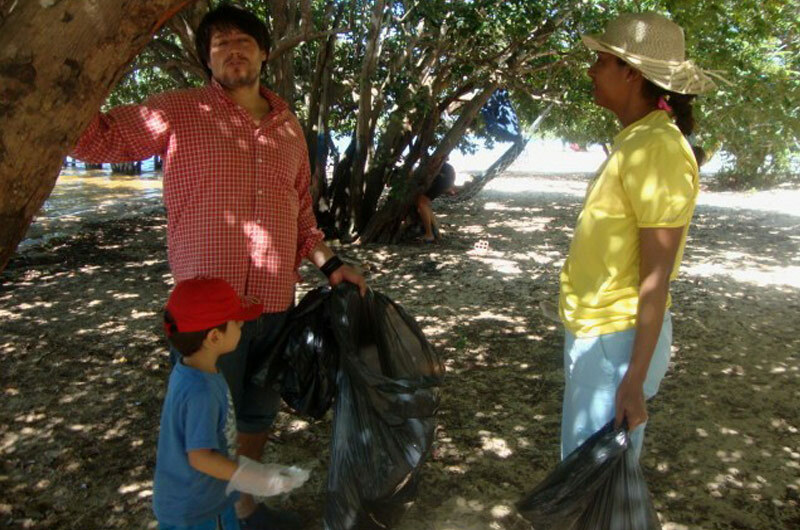 The Project trained locals in leadership skills to help them expand ecotourism in Santarém. 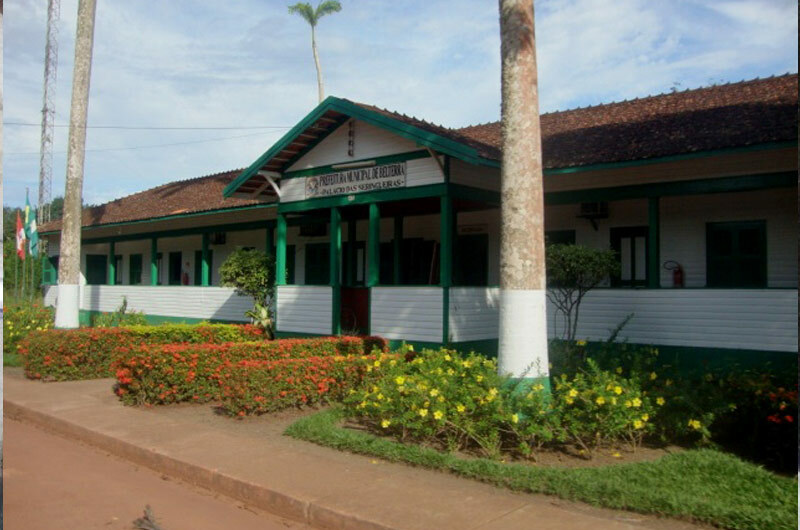 This consisted of giving support to the establishment of a competent governance for the destination and the construction of some touristic highlights for Santarém. 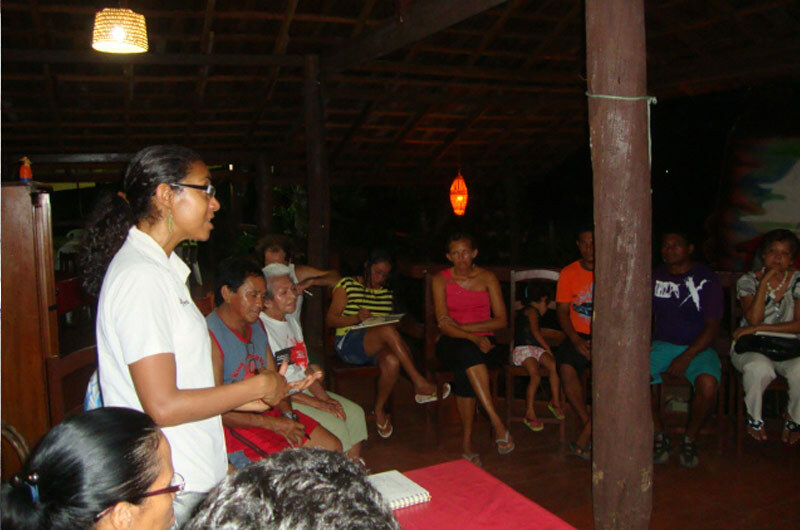 In addition locals were taught about planning and strengthening of the connexion between community-based and mainstream market and were given guidance on sourcing further funding. 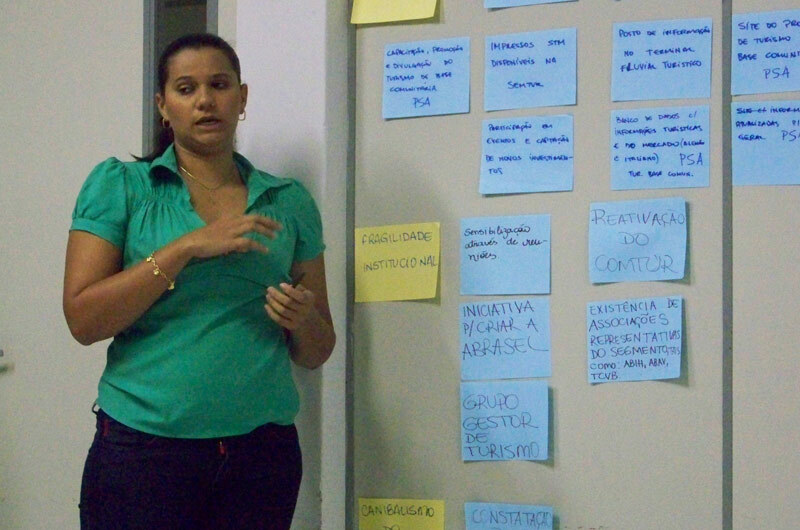 To finish, a Marketing Plan and a website were built collectively and with specialised tuition in order to publicize Santarém and its features. 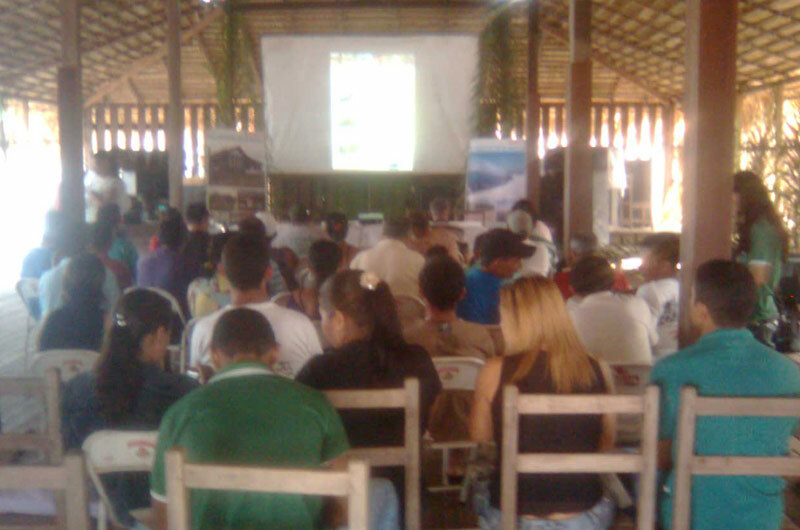 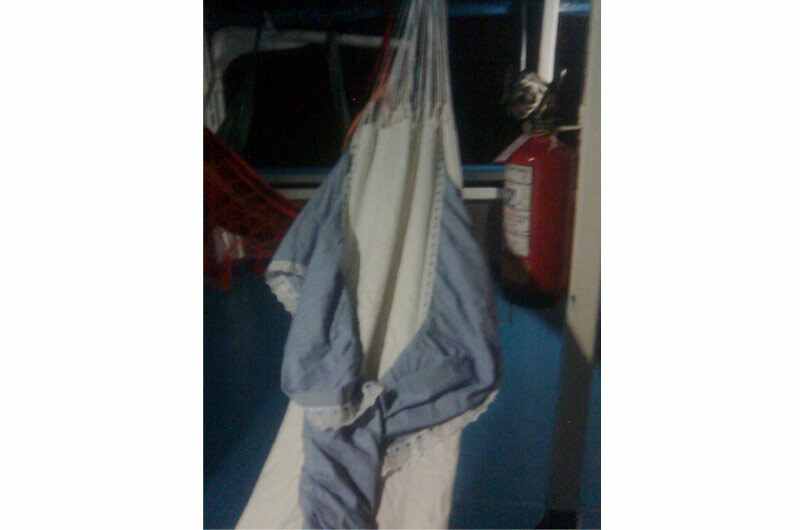 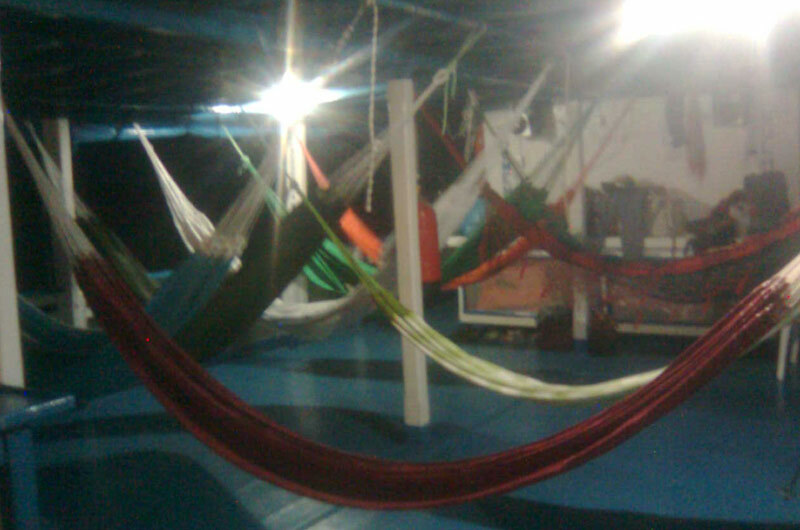 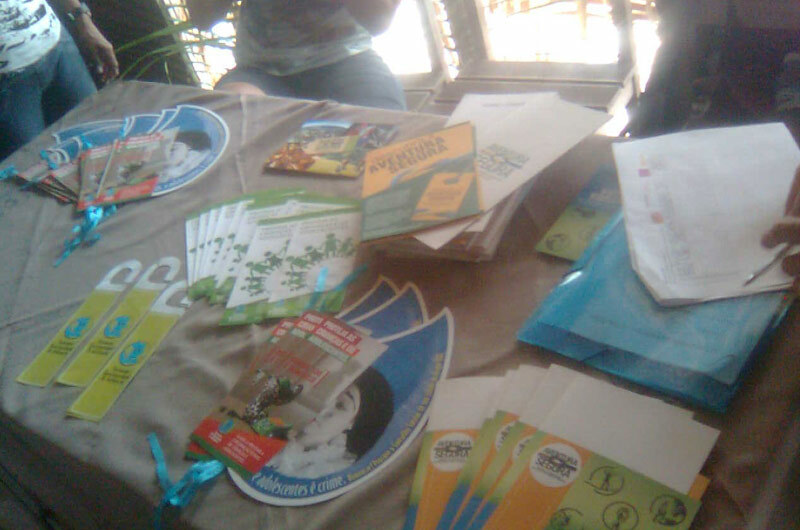 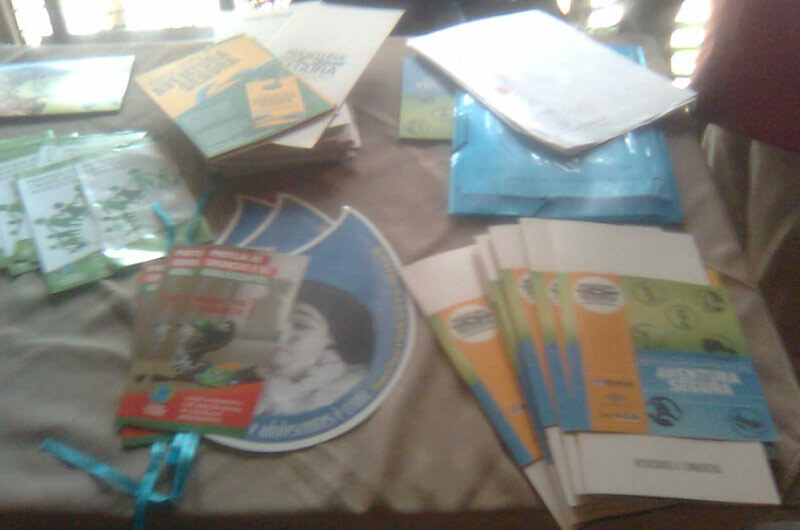 The intention was to improve the idea that local actors have about ecotourism. 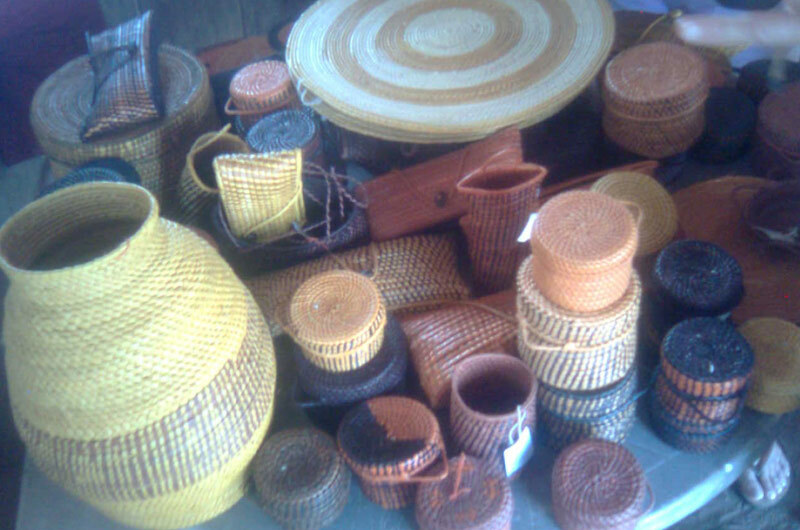 A benchmarking event was also organised with local leaders for business, the media, government, academia and representatives of traditional communities.